Welcome to The Oaks...Also known as Poor Man's Montecito! 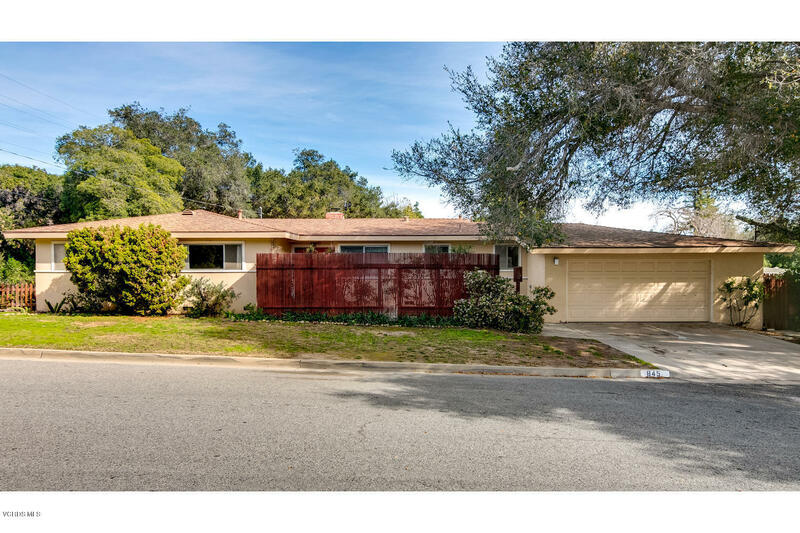 Located on a corner lot , privacy to front door, beautiful oak tree sits in front of the property. Home needs some updating...however, with TLC it can become your Diamond in the Rough! Side of home has a fenced area where you can relax, lots of greenery & very peaceful, or perhaps you can turn into your organic garden...The neighbors are absolutely lovely and look out for one another and cannot wait to greet the new owner of this little Diamond! Please call Theresa Robledo (805) 625-4450 or go to DiamondRealtyTeam.com.